Move over Emilia Wickstead. 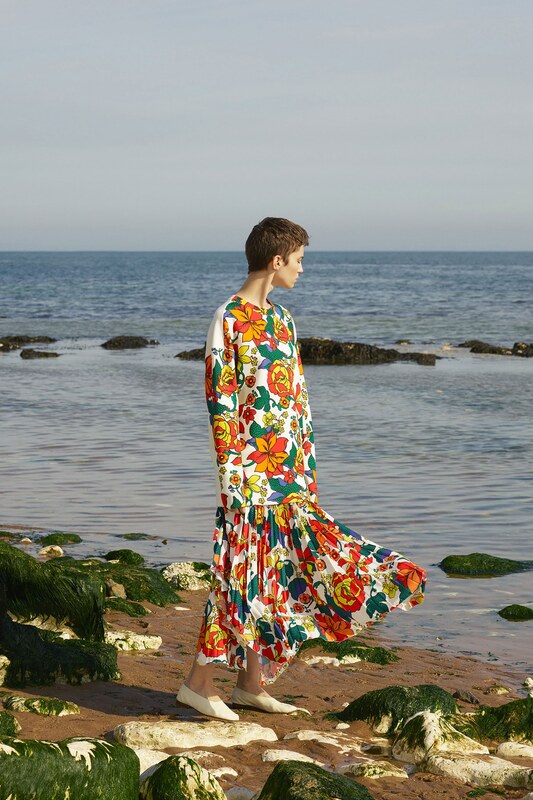 Pringle of Scotland is back in town with a bold, interesting collection from Fran Stringer. 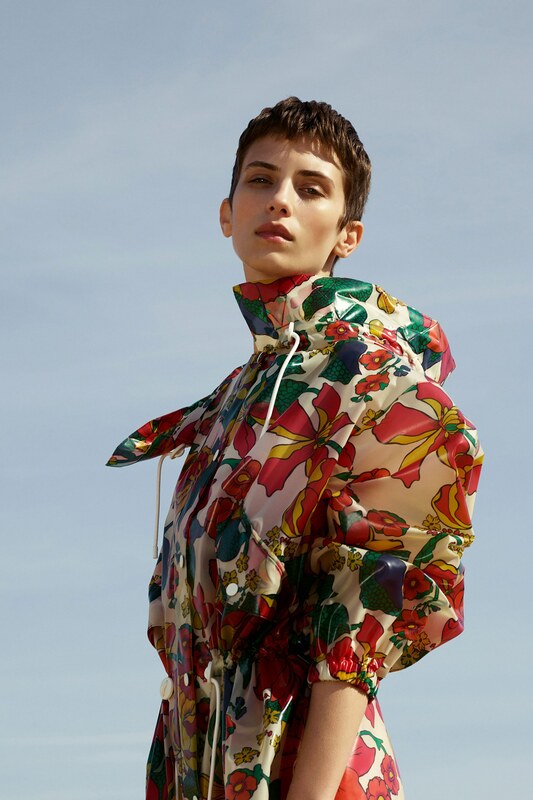 She used pure, bright colours to unite two diametrically opposed directions: the rough-hewn artisanal knits with which she’s worked since taking over as women’s wear design director at the house and an unexpected, high-drama elegance. The construct worked beautifully. Commercially, would the collection sell? Probably not. Editorially, I’ve no doubt that it’ll be a favourite. 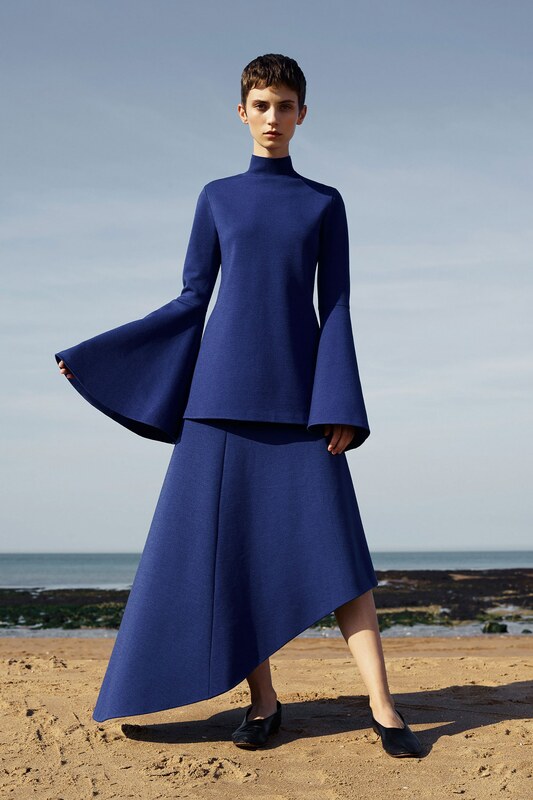 This entry was posted in Latest News, Trend Reports and tagged Pringle of Scotland, Resort 2018. Bookmark the permalink.